Guangzhou Marchi Packaging Equipment Co.,Ltd. 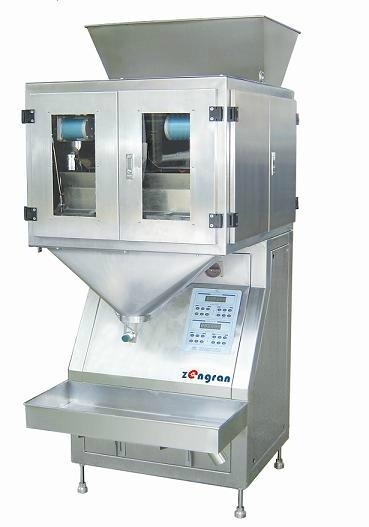 This machine consists of hopper, vibration feeder, weighing machine, said dou, open the door, etc. Suitable for bulk materials weighing, weighing machine adopts load sensors, reliable in performance. All stainless steel sealing body, have anticorrosive, the effect of the dust. Widely used in cosmetic, food, spices and other industries.